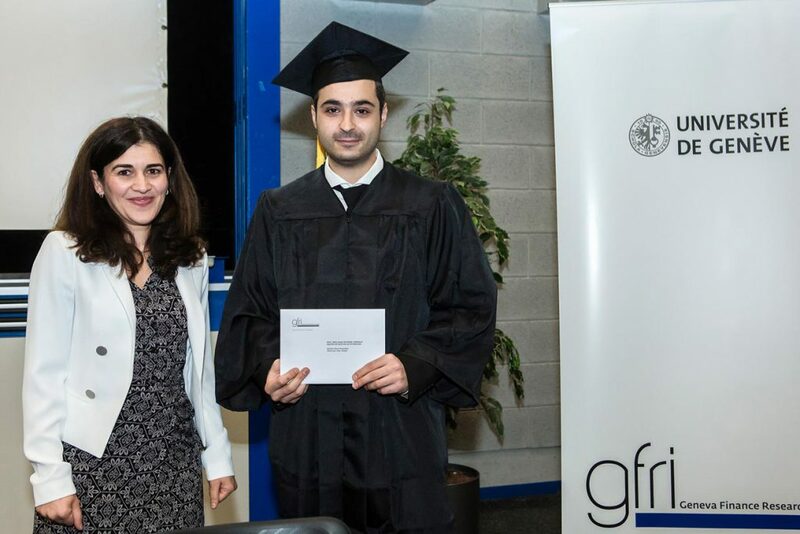 The Scientific Committee of the Natixis Foundation for Research and Innovation has selected this year three laureates among 14 master theses submitted from 10 different Masters in France, Switzerland, and UK. 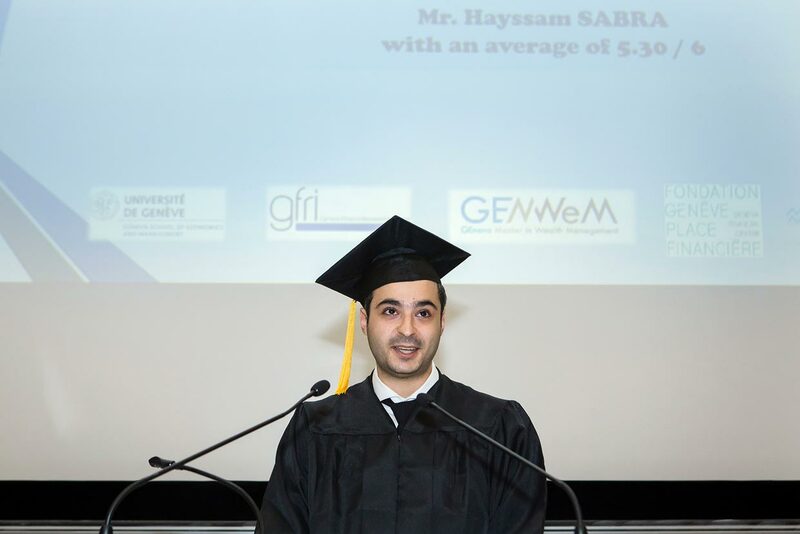 We have the pleasure to announce that Mr. Hayssam Sabra, Master of Science in Wealth Management (GEMWeM), received the 2017 Natixis Foundation Prize for the best Master's Thesis in Quantitative Finance for his master thesis « Currency Management Methods for International Portfolios », supervised par Prof. Ines CHAIEB. The prize will be delivered at the ceremony that will take place at Natixis in Paris on Thursday, September 28th, 2016.